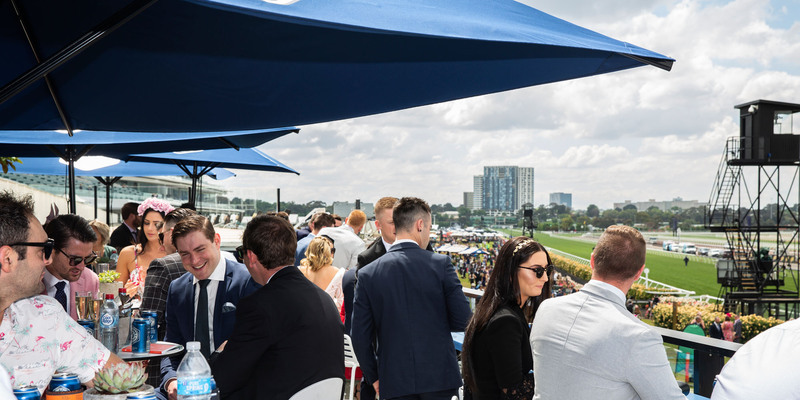 Grab your mates and witness the pulsating action of autumn racing in a top notch spot at Flemington. 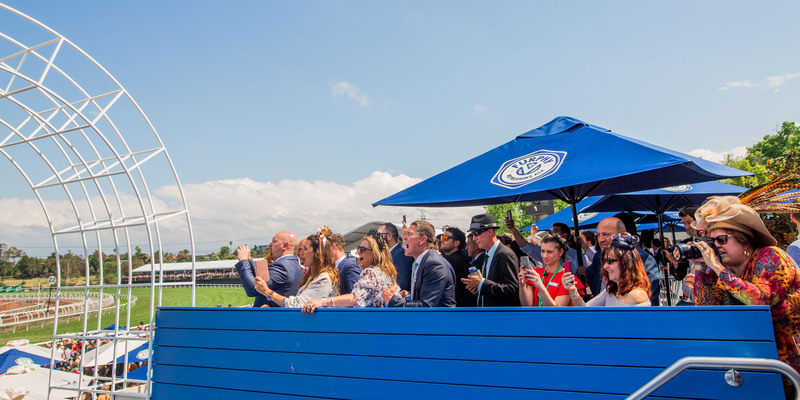 Situated above the Front Lawn, The Furphy Deck has unbeatable views of the track and winning post. 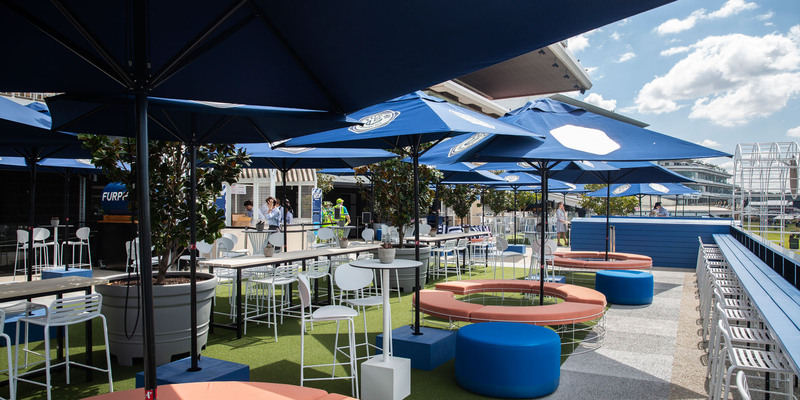 With tasty street eats and a private walk up bar, the action is non-stop on and off the racetrack, as the good times keep rolling with prime access to Flemington’s live entertainment. 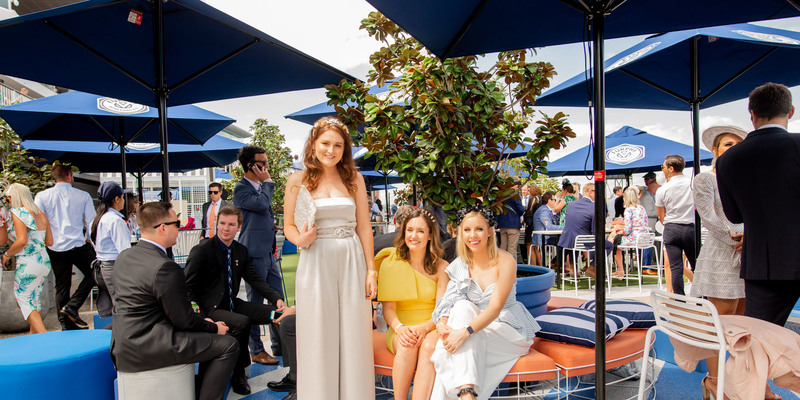 All racedays at Flemington are outdoor events and The Furphy Deck is exposed to weather. We urge you to dress appropriately and bring along the required protection, e.g. sunscreen, wet-weather gear. Please note this an 18+ event.